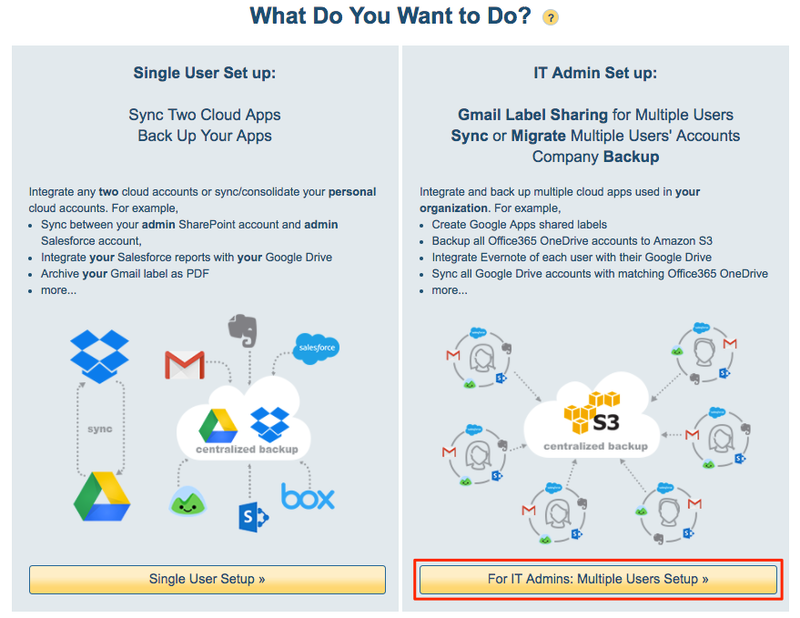 The above will create a one-way sync of each Box account with a corresponding OneDrive account. The data will be migrated, and it will also be kept in sync—allowing you seamless transition. 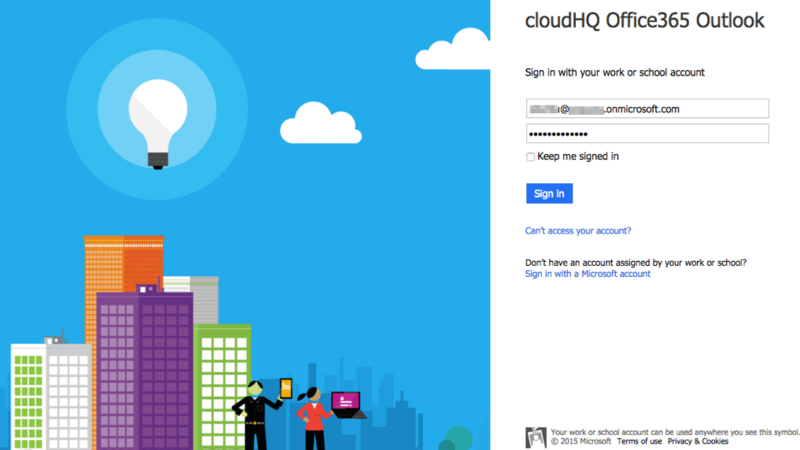 cloudHQ will also replicate all sharing information and permissions from Box to OneDrive. 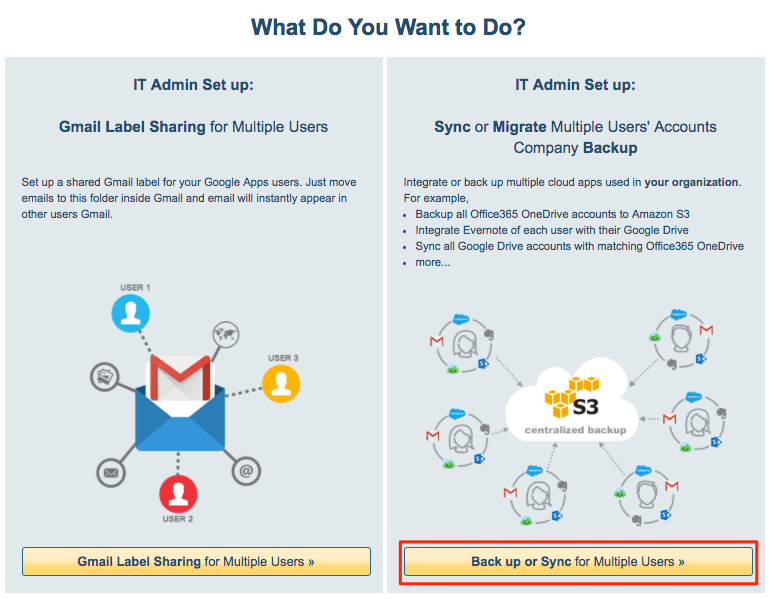 Here are step-by-step instructions for how to setup data migration sync pairs. Ensure that you are a Box for Business admin. The instructions are here: Box for Business admin. In some Box installations, third-party applications might be disabled. You will need to check if third-party applications are disabled in your Box account and enable them. Instructions for how to check that are here: https://support.cloudhq.net/how-to-enable-cloudhq-third-party-application-in-box-enterprise/. OneDrive Business accounts have to be fully provisioned. 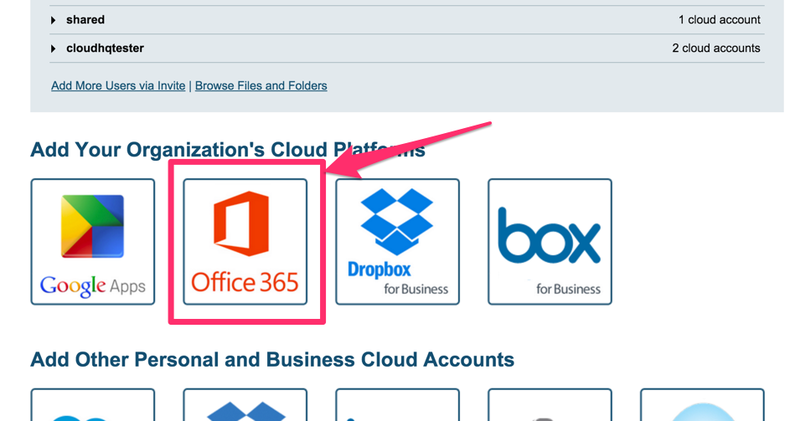 cloudHQ will not provision Office 365 OneDrive Business accounts on your behalf. This means each Office 365 user must log in at least once to their OneDrive Business account. An Office 365 admin needs to be added as an admin to users’ personal websites. The instructions are here: https://support.cloudhq.net/how-to-enable-admin-access-to-all-office-365-onedrive-users. Click on the OneDrive icon. Click on “Finish” to create sync pairs and start the migration.